Today is the 40th anniversary of the landmark Supreme Court decision Roe v. Wade. That case and its lesser known counterpart, Doe v. Bolton, opened the door for abortion on demand in the United States. Roe v. Wade deduced a right to privacy from the 14th Amendment that extended to a woman’s decision to have an abortion. Doe v. Bolton defined the health of the mother, the cause by which a woman could legally seek an abortion, to include physical, emotional, psychological, familial, and age issues. Thus, almost any reason could be legally permissible for seeking an abortion. Since January 22, 1973, over 55 million abortions have been performed in the United States. Part of the abortion debate revolves around the idea of when an embryo/fetus/newborn attains the right to life. Various options have been considered, including conception, viability, birth, and self-awareness. The most common answers for pro-choice proponents have been either viability or birth. The most common response for pro-life proponents has been conception. In light of this tragic anniversary, I want to go to an unusual source for thoughts on the question of when a new human life attains the right to life. 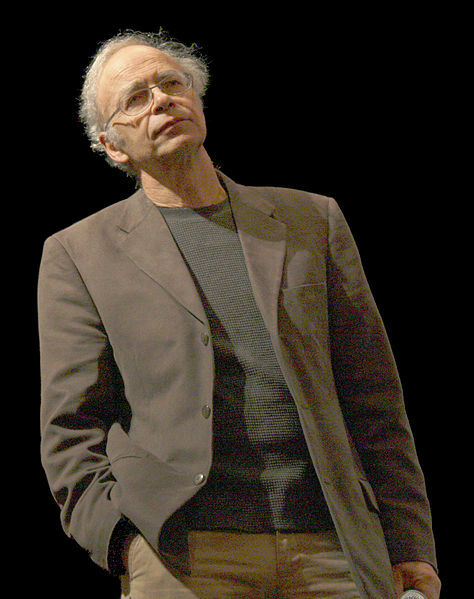 Peter Singer is the Ira W. DeCamp Professor of Bioethics at Princeton University. His views on life, abortion, infanticide, and animal rights have shocked Americans for decades. 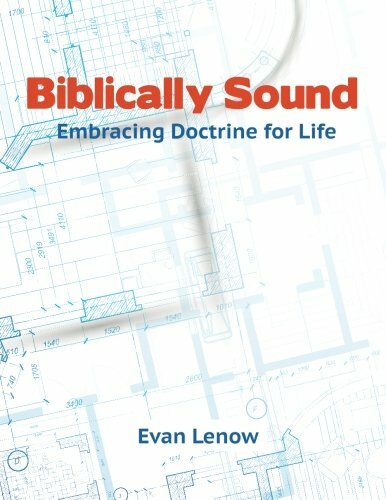 However, Singer offers a stinging critique of traditional pro-choice arguments and an interesting aid to pro-life proponents. On this issue the conservative position is difficult to shake. 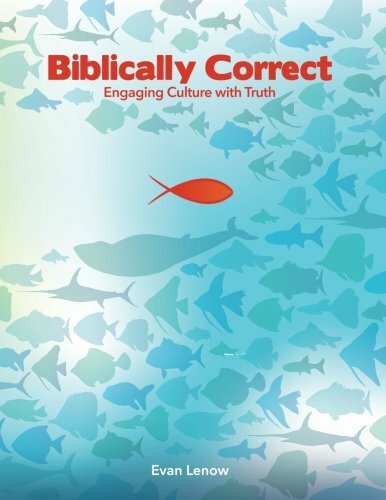 The conservative points to the continuum between the fertilized egg and the child, and challenges the liberal to point to any stage in this gradual process that marks a morally significant dividing line. Unless there is such a line, the conservative says, we must either upgrade the status of the earliest embryo to that of the child, or downgrade the status of the child to that of the embryo; but no one wants to allow children to be dispatched on the request of their parents, and so the only tenable position is to grant the fetus the protection we now grant the child. The liberal search for a morally crucial dividing line between the newborn baby and the fetus has failed to yield any event or stage of development that can bear the weight of separating those with a right to life from those who lack such a right, in a way that clearly shows fetuses to be in the latter category at the stage of development when most abortions take place. The conservative is on solid ground in insisting that the development from the embryo to the infant is a gradual process. Unfortunately for those of us who agree with Singer on this particular point, he goes on to make the case that infanticide should be legal. He holds to the position that a child does not have the right to life until he has reached a stage of adequate self-awareness. He contemplates that such an adequate stage may not be reached until the age of two or three years old. However, for the sake of the overwhelming negative reaction he might get, he is willing to legalize infanticide up to about one month after birth. In my opinion, the outrageous conclusions of his own argument actually help to strengthen the pro-life argument even further because it becomes the only plausible position. Despite the fact that Singer’s ultimate conclusion is just as horrendous as legalized abortion, his critique of the classic pro-choice argument is very helpful. As this debate continues in the public square, it might be useful for pro-lifers to take note of Singer’s critiques and employ them where appropriate. Peter Singer, “Taking Life: The Embryo and the Fetus,” (from Practical Ethics) in Writings on an Ethical Life (New York: HarperCollins, 2000), 146-64. ‹ PreviousGood Reading: Conscience Clause for Abortion Providers?